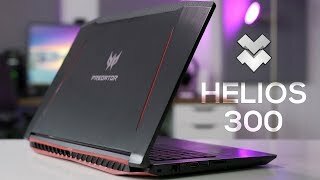 At ebay.in you can purchase Acer Predator Helios 300 Gaming Laptop, Intel Core i7-7700HQ, GeForce GTX... for only Rs. 116,990, which is 10% less than the cost in Flipkart (Rs. 129,999). 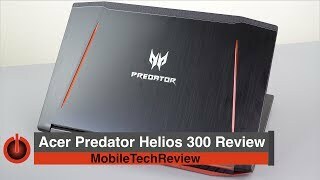 The lowest price of Acer Predator Helios 300 Core i5 7th Gen - (8 GB/1 TB HDD/128 GB SSD/Windows 10 Home/4 GB Graphics) G3-572 Gaming Laptop(15.6 inch, Black, 2.7 kg) was obtained on April 11, 2019 10:23 am.